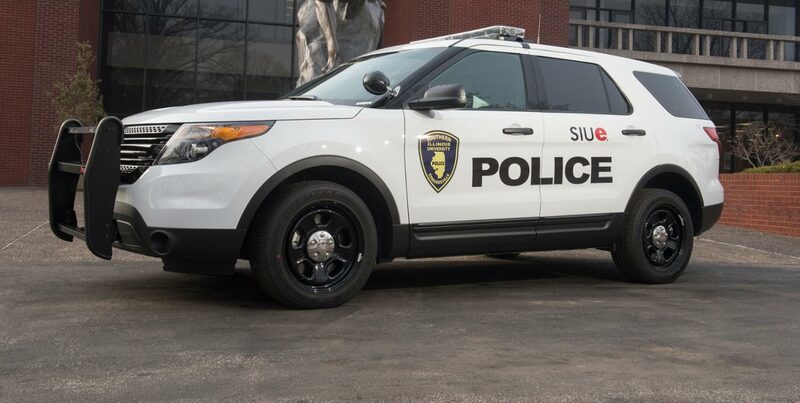 SIUE Police are committed to the safety and security of the SIUE community. However, crime reduction on campus requires the continued active support of the entire University community. Each individual can play an important role toward ensuring their own safety as well as the safety of our campus community. If you hear or see something that doesn’t seem right, call the University Police immediately by dialing 911 or using a Blue Light Emergency Phone. For non-emergency situations, you can call the SIUE Police Department’s non-emergency number at (618) 650‑3324. Keep your eyes and ears open, and please, if you see or hear anything suspicious, report it immediately!